Start one tradition this Christmas Eve and participate in lighting a candle at 5:00 PM tonight. 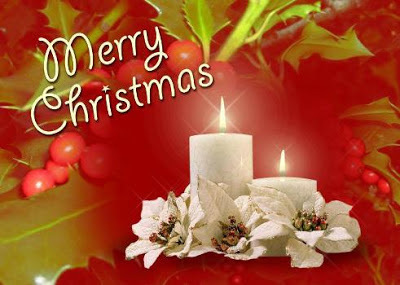 Check out our Facebook page http://www.facebook.com/abilowz for details under the Merry Christmas candle light picture. Not all Christmases may feel bright, especially for the families in Newtown, CT or anyone who has lost a loved one during this holiday season. So if you are blessed this Christmas Eve, be that candle light for someone else’s world. Say a prayer, light a candle and send your blessings of peacefulness to make this world a better place. Start one tradition this Christmas Eve and light a candle at 5:00 PM tonight. A Merry Christmas to all on this silent night. Be a symbol of true light.